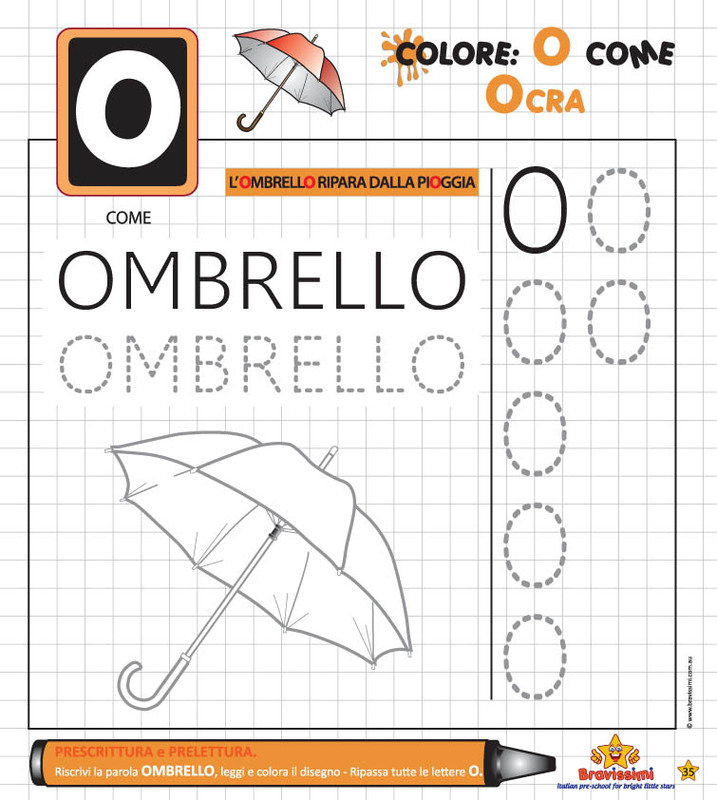 These workbooks are designed to make it easy for kids 3 to 5 years old to develop their writing skills, together with kinesthetic dexterity and visual-motor skills. 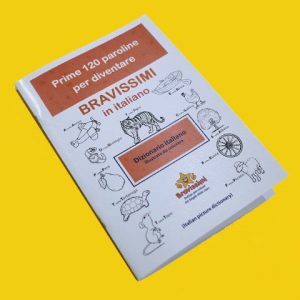 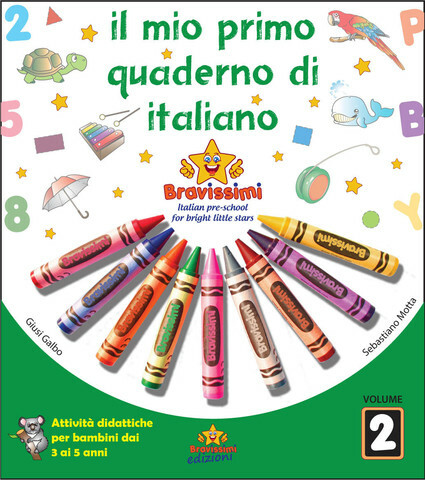 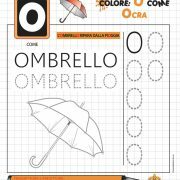 “Il mio primo quaderno di italiano” (My first Italian workbook), was designed to make it easy for kids 3 to 5 years old to develop their writing skills, together with kinesthetic dexterity and visual-motor skills. Through a wide range of specific skill-building drills, based on developing pre-school literacy and numeracy, children enjoy exploring all the elements supporting the exercises, through charming illustrations, and begin to engage with pedagogical tasks, which value their own potential to independent learning. 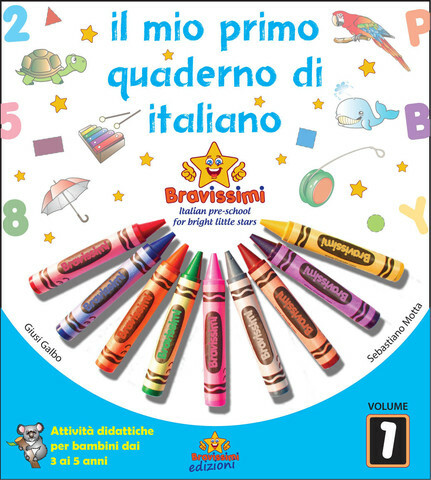 In this workbook, children focus, first of all, on the letters of the alphabet, by associating each single letter with a specific noun, and they also start writing their first words and recognising their first numbers. 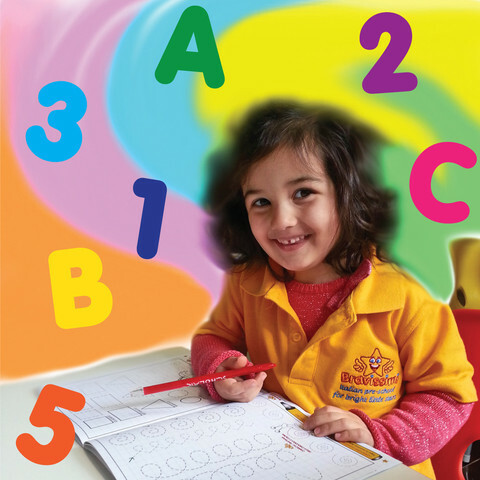 The pedagogical rationale at the base of the skill-building drills is designed to benefit their early years’ developmental learning, it is suitable and targeted for the pre-schooling age and cognitive level, and it is going to facilitate the passage to primary school. 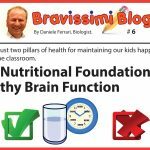 We all know that these early years are the best years ever to form our first experiences, to start learning about and understanding the world around us. 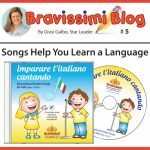 Help your “Star” to become “Superstar”!